Themes: eczema, difference, medical conditions, friends, care for others. I have a few friends with little ones who have eczema, and have taught countless children over the years who have suffered with eczema and other skin conditions. With parental permission, it is great to sensitively and openly discuss medical conditions which might be present in your classroom, family or extended circle of family and friends. Literature deals with some tough subjects and childhood illness is one them. In fact one of the loveliest books I’ve read recently dealt with childhood cancer, ‘Gracie and Josh’. 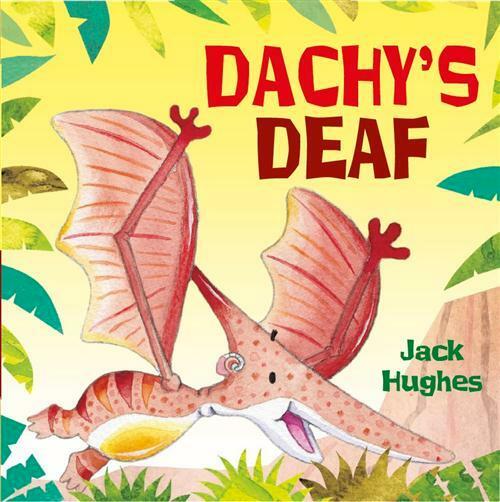 The little series of books I’m reviewing here today deal with deafness, eczema, poor eyesight and stammers. 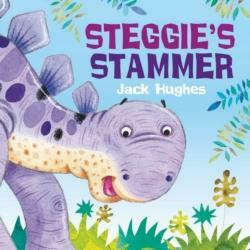 They are aimed at very young children, so are full of humour, friendship and lots of brightly coloured dinosaurs. 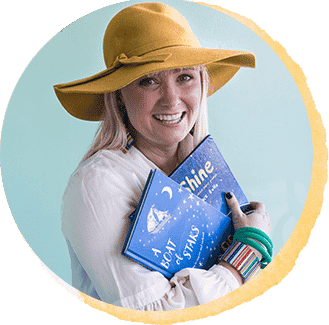 Children who have any of these conditions will love seeing their experiences reflected in a book. 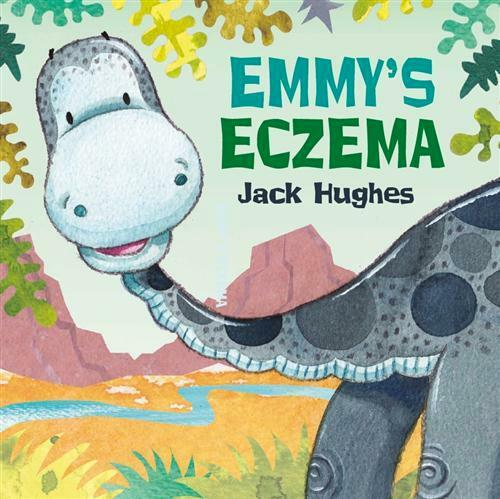 In ‘Emmy’s Eczema’, Emmy the dinosaur has eczema, which makes her skin really itchy. She knows she shouldn’t scratch, but sometimes she just can’t help it. The cream that her mum has is really sticky and icky and she doesn’t like it. Her mum makes cream for her out of flowers (humans of course go to the pharmacy!) and one day she runs out of the flowers. Emmy’s skin starts to get so itchy and red. Emmy’s friends Dachy, Steggie and Rex (all dinosaurs) help her to find more flowers and calm her skin down. It’s a super simple story but it explains the major symptoms of the condition. Might need to tell your little ones that humans use cream not flowers for relief or your garden might be stripped of flowers! 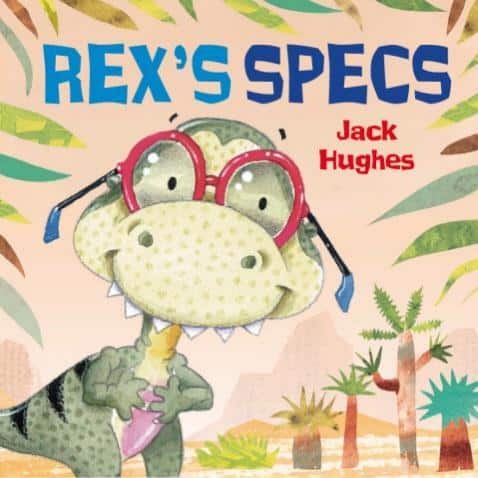 The other books in the series have the same dinosaur characters and the same simple stories to explain the basics of each condition: deafness; eczema; poor eyesight and stammers. There is also a ‘spin off’ series looking at manners and behaviours – ‘Jasmine’s so Fussy’ ‘Brandon’s so Bossy’, ‘Noah’s so Noisy’ and ‘Ruby’s so Rude’. To add any of these books to your home or school library click on the titles or covers below. 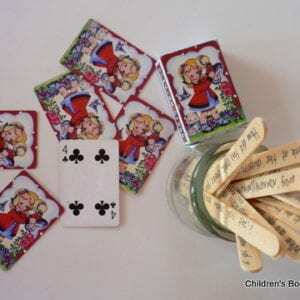 Sign up to the once weekly Children’s Books Daily newsletter which contains posts and reviews from the week. 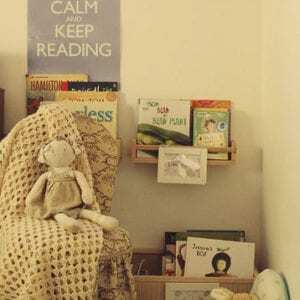 When you sign up you can download a printable poster and article about ‘Raising a Reader’. To sign up simply enter your email on the right hand side of this page (just scroll up a little bit! ).